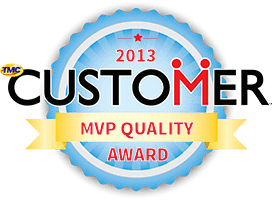 If you are looking for customer service solutions on which you can depend, you have come to the right place. Our team uses an omnichannel approach to customer service so that your customers can connect with you on a platform with which they are comfortable. Our friendly and caring team uses the latest technology to respond to questions and concerns as quickly as possible. By giving your customers the support they want, we help you build trust and respect by establishing you as a leader in your industry. 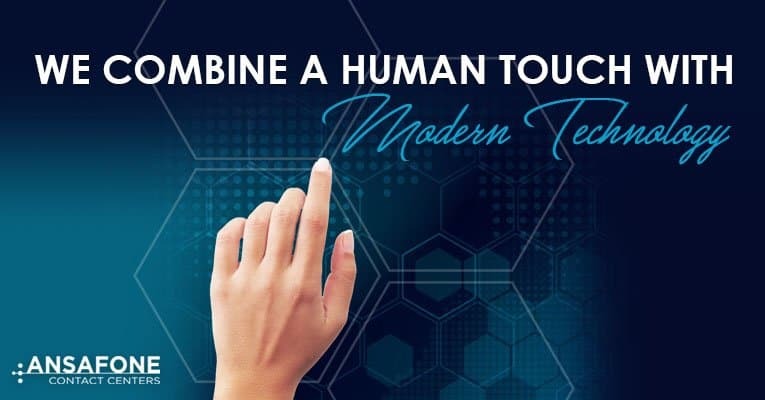 Although the technology we implement keeps your customers connected, we also understand the importance of using a human touch when the occasion calls for it. Opting for our call center gives you access to a team who uses text messaging to respond when your customers have questions or concerns. More people than ever before have smartphones with them throughout most of the day. Letting your customers connect with your customer service team with text messaging puts more control in their hands and empowers them to get answers in real time. Your customers will see how much you value them and will be much more likely to buy from you in the future as a result. 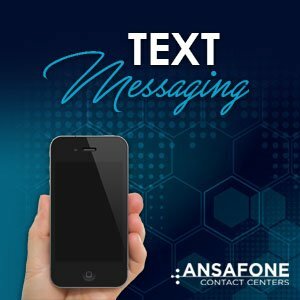 Using text messaging to serve your customers will do wonders to take your business to the next level. 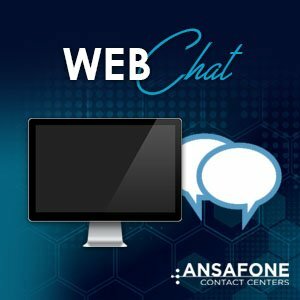 When your customers have presale questions or come to your website for support, you want to offer fast and reliable answers. You only have one shot to get their attention and compel them to buy before they navigate to the competition. 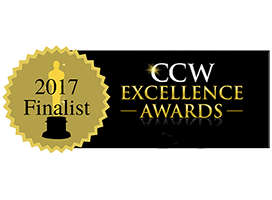 Reduce the risk by integrating our award-winning customer service with your website, and adding our chat feature to your content does the trick. Those who visit your website, sales page or blog can get the guidance they need at the touch of a button. Some people prefer to seek support via email, and our team can point your customers in the right direction in no time. Take advantage of our email support option to give your customers another way to connect when they need it the most. No matter the situation, our team always offers kind support and encourages open communication. We can help you save time by implementing interactive voice response technology. The IVR system you choose will automatically ask questions and direct your prospects to where they want to go. Your prospects will respond by pressing numbers on their keypads to let the software know where to connect them, and this technology will save you time and money over the long run by reducing the number of support workers you need to have on your staff. The success of your business depends on the type of customer service you provide to those who need your guidance and support in the way they use your products. Our call center fills the gap by offering omnichannel support. We also know that some support issues require a human touch to produce the desired result without delay. Our team always has real people on standby to respond to customers who need a little extra attention when it comes to finding viable solutions. 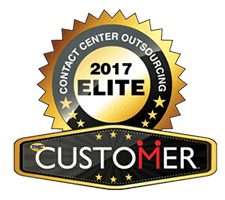 If you are ready to implement a customer service solution that stands out from the herd, click here to learn more about us and how we can help you grow your business.